Ian Greene has taught public policy and administration in York University's political science department since 1985. Ian brings to his teaching the insights gained from four years of work in Alberta's public service. He was assistant to the Minister of Consumer Affairs, Bob Dowling, in the early 1970s, and was Assistant to the Regional Director of Social Services in Lethbridge from 1982-85. On the home front, Ian and his wife Eilonwy Morgan, who is a Chartered Accountant. 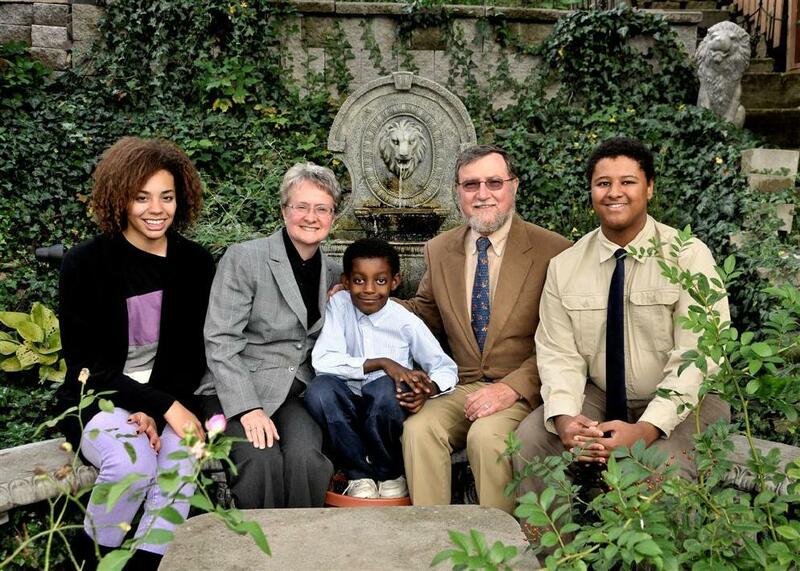 They have three children -- Christina (26), Philip (24) and Girum (16). Both Christina and Philip formerly attended the High Park Alternative School (highly recommended). Christina was born just in time for Ian to take his sabbatical at Clare Hall in Cambridge, England in 1992. The family returned to Clare hall during the summer of 2000; the hardest part for everyone was leaving. Clare Hall is a family-oriented college, and once again, all of us made friends from all over the world. Ian is delighted that the children enjoy hiking in the Canadian Rockies, and cross-country skiing, Ian's favourite sports, as well as riding. As well, all three love playing the piano, and Phil plays a mean jazz trumpet. Phil and Girum play hockey in the Swansea house league. Christina did competitive dance at Gotta Dance, and used to be in Pathfinders, and was a member of the High Park Childrens Choir and choirs at Humberside. Philip was a Venturer, and used to do Fencing. Girum was a Scout, and Ian is an occasional Beaver leader for the Toronto 32nd. The kids are just starting to get interested in family history. 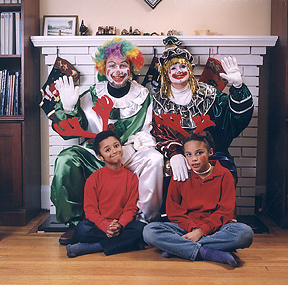 Eilonwy and Christina participated in the Santa Claus Parade, 2000, after which the family had their portrait taken. Our good friend, Onnig Cavoukian, took this more recent family photo in 2009. Ian was a member of the Department of Political Science from 1985, and is now a member of York's School of Public Policy and Administration, which was established in 2006. He was the Master of McLaughlin College at York University from 2004-2009, and again in 2011-12. Here's a short YouTube video about this great College. He was also the Director of the Master of Public Policy, Administration and Law Program from 2006-2009. He has been the Coordinator of the Graduate Diploma in Justice System Administration,and the Graduate Diploma in Democratic Administration. He teaches courses in Canadian public law, the Charter of Rights, judicial administration, program evaluation, political ethics, Canadian government, and public administration. He has been coordinator of York's undergraduate program in public policy and administration, as well as the undergraduate director in the political science department. He was an associate dean in the Faculty of Arts from 1997 to 2000. He has been associate director of York's MPA Programme, and co-director of the professional development LLM programme in administrative law. He is a member of the Board of Directors of the Centre for Practical Ethics, and the Centre for Public Policy and Law. From 2003 to 2004, he was Chair of the York University Senate. On the research front, Ian's most recent book is Honest Politics Now with David Shugarman (Lorimer, 2017). In 2014, he published The Charter of Rights and Freedoms: 30 + Years of Decisions that Shape Canadian Life (Lorimer). In 2006, his book The Courts was published as part of the Canadian Democratic Audit series. 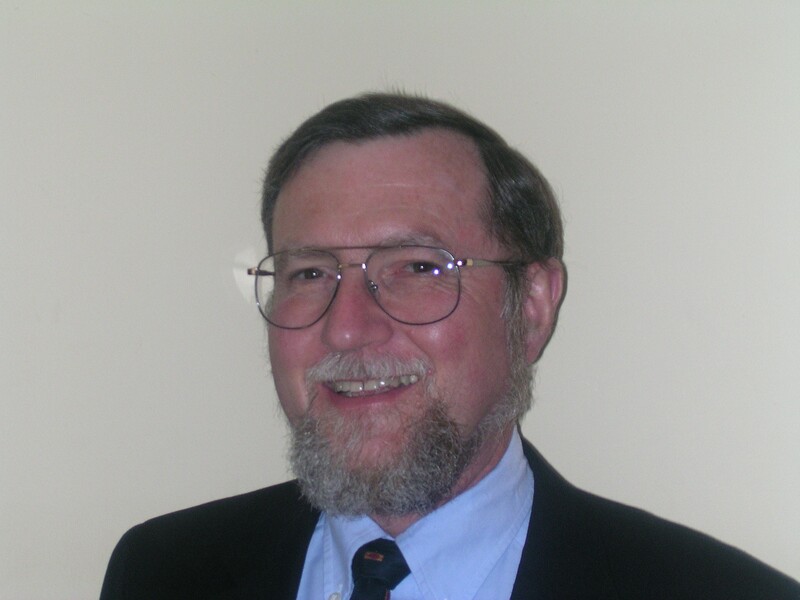 He was the principal author of Final Appeal, which was published in 1998 and co-authored with Carl Baar, Peter McCormick, George Szablowski and Martin Thomas. The book analyses decision-making in Canadian appeal courts, and is based on interviews with 101 of Canada s appellate court judges, including 8 of the 9 Supreme Court of Canada judges. 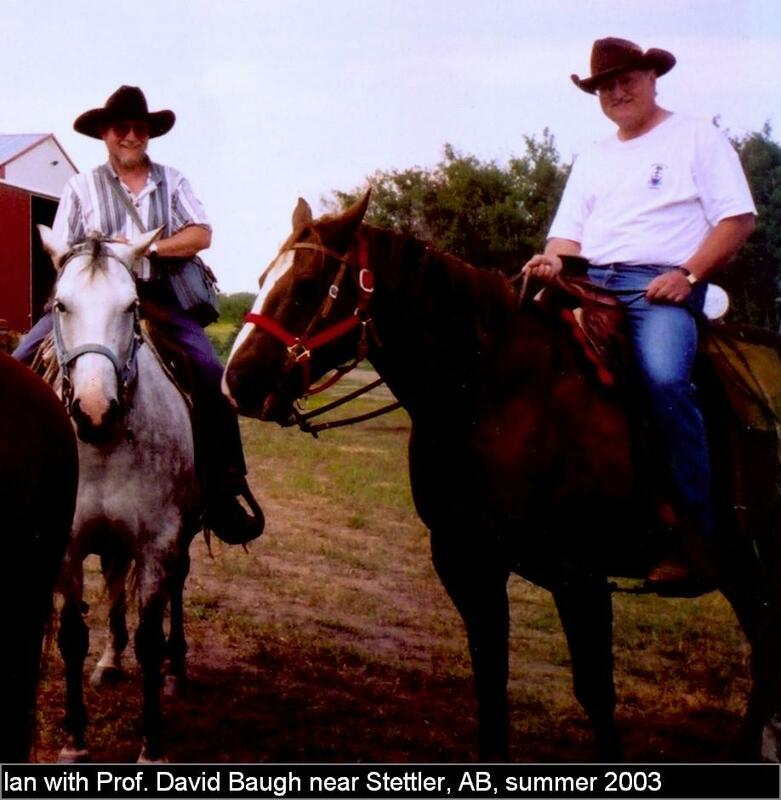 Ian's co-authored book with David Shugarman, Honest Politics, was published in March, 1997. His other books are The Charter of Rights (1989), and Judges and Judging (1990), with Peter McCormick. His publisher is James Lorimer & Co. As well, he was a member of the research team, led by Prof. Maureen Mancuso at the University of Guelph, which published A Question of Ethics (Oxford) in 1998. He is currently working on a book about recently-retired Chief Justice McLachlin with Peter McCormick. Ian is Chair of the Board of Directors of the International Justice Partnership. I cannot keep up with the volume of emails I receive. You could email me here anyway, or if you want to ensure you contact me, please phone the number at the right side of this page. Please let me know what you think about my home page; constructive criticism is welcome! Unfortunately, I cannot keep up with the volume of email that I receive. If you need to contact me about something important, please contact my staff at 416-736-5128, or phone me at 416-736-2100, ext. 77083.